This weekend I’m heading back to the homeland for a family wedding so what better way to kick off the celebrations than a chat with a very exciting wedding themed guest! 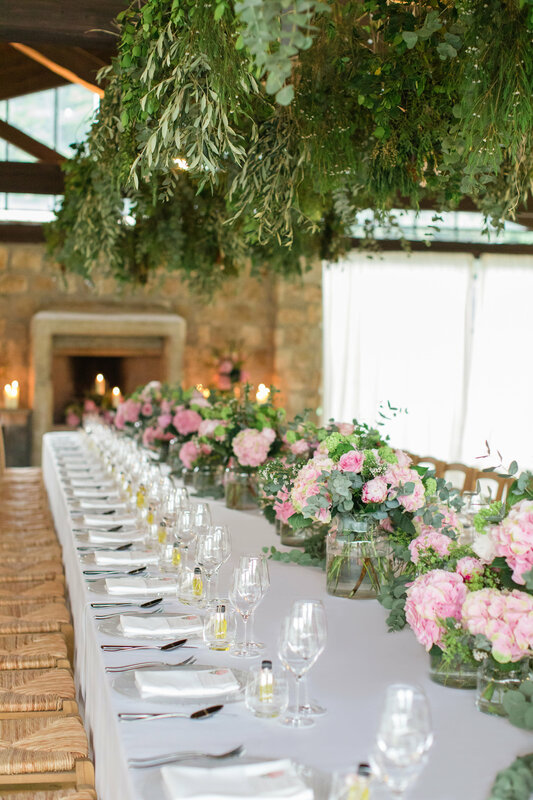 Please welcome to the Lady Janey sofa, the lovely Jane Riddell, the owner of luxury wedding and event planning company, Planned for Perfection. Planned for Perfection is a multi award winning wedding and party planning company based in the Cotswolds. 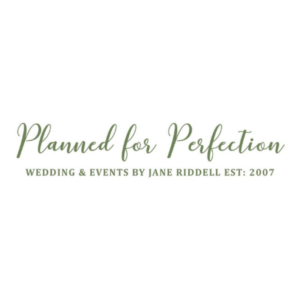 It is owned & run by myself, Jane Riddell, and we are proud to one of the UK’s leading Wedding & Event Planners. 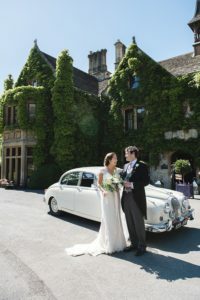 I became an independent wedding planner over 11 years ago after a career in hotel management and the company has gone from strength to strength ever since. 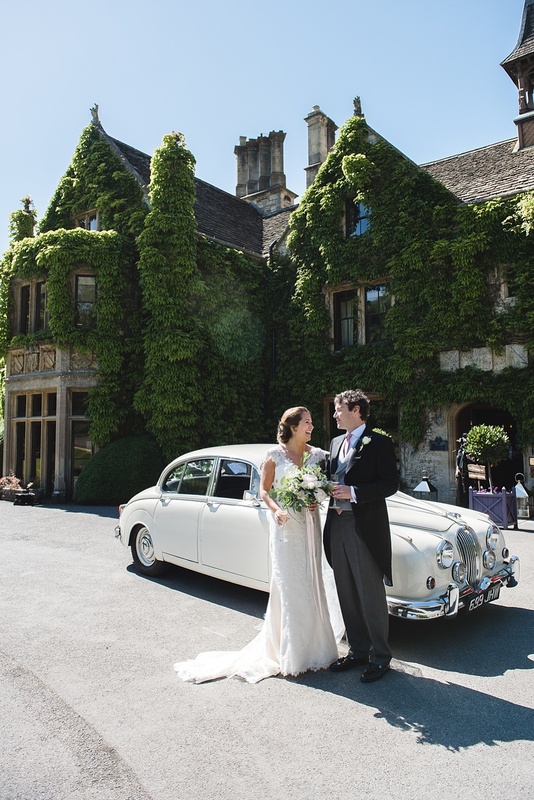 We plan weddings and parties in the Cotswolds and London, throughout the U.K. and Europe, as well as far as field as Australia. 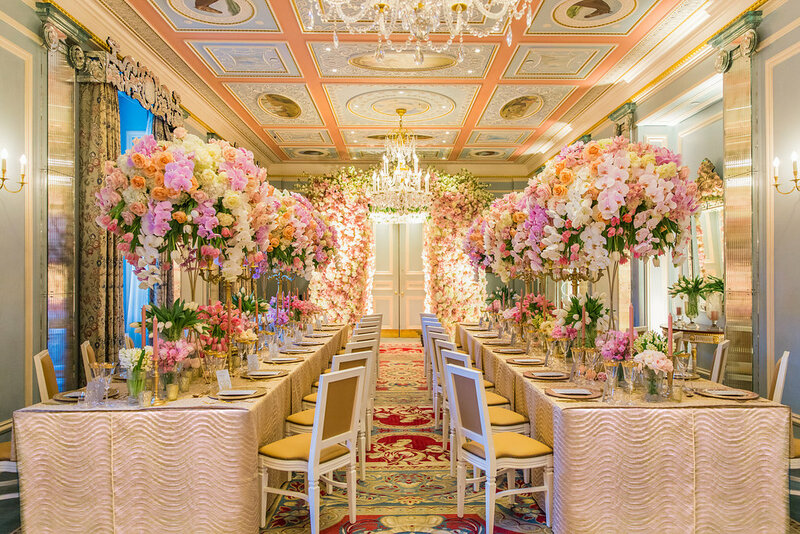 We plan, style & manage beautiful events by combining our experience, ideas and creative inspiration with impeccable project management, to ensure the most memorable celebration for each and every one of our clients. 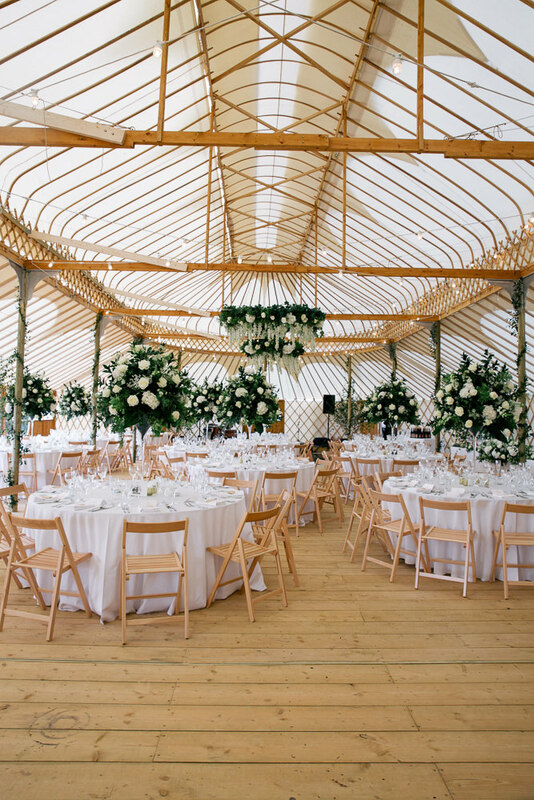 Excellent customer service is imperative in all businesses and the wedding and event industry is no exception.. We believe that by offering a professional, personable and efficient service to our clients is one of reasons our business has excelled. It is essential to not only plan the most memorable event, but to do so in a calm, competent, approachable and friendly manner. 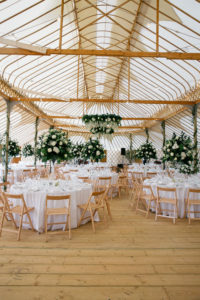 We offer a professional service to all of our clients and will do everything in our power to ensure the perfect event. 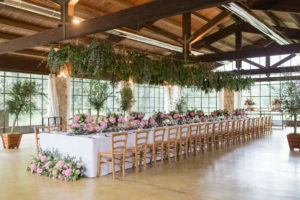 Each celebration is a unique journey and we are with our clients every step of the way to ensure the most wonderful end result. There are so many people are involved in the planning process, so inevitably things sometimes take a different turn, but dealing with any surprises in a calm manner and finding solutions to any issues, is one of the keys to their success. Communication is key – we ensure that we listen to exactly what each client wants and discuss choices and options with them – it’s all about what our clients needs, so if we listen to them and advise them correctly, then there is never a reason for them to complain! That’s a little tricky as a wedding planner, because we never want repeat business from our couples! That said, what we do love is when couples are so thrilled with our work that their bridesmaids, groomsmen, family and friends then choose us as their wedding or party planner too! Also, when couples then book us to plan a landmark birthday or a baby shower..
We have many years of industry experience, we love what we do and we are fiercely protective of our clients best interests. We go above and beyond to ensure their celebration is exactly what they want it to be and have many awards, accolades and testimonials that confirms we do just that. We also have an abundance of happy couples who say that they would never plan an event without us by their side! You can find me via the Planned for Perfection website. I am also on Facebook, Twitter and Instagram. It has been such a pleasure to chat with Jane today! His Lordship and I have been together for 20 years and married for 13. There’s always so much to do for a wedding and I wish I’d had such expert help all those years ago as I have quite vivid memories of my transformation into Bridezilla and it might have saved my sanity! 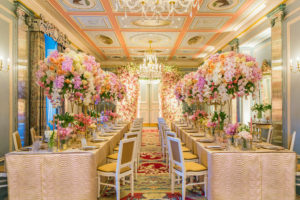 It’s always important to deliver excellent customer service but even more so on a hopefully ‘once in a lifetime’ occasion like a wedding in order to create an experience which is truly memorable for all the right reasons. 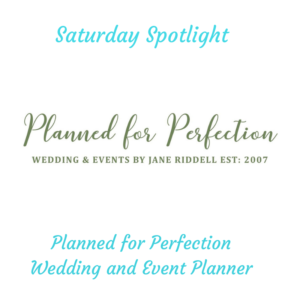 If you’re planning your wedding or if you know someone who is, then look no further than Planned for Perfection to meet all your needs and more. Until next week Saturday Spotlighters!